Put more fun into your rest stops! 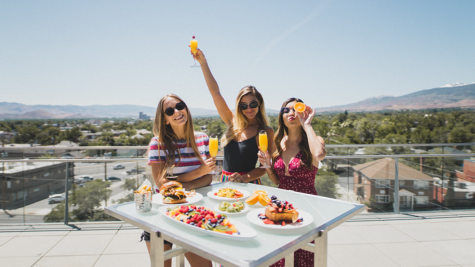 Reno Tahoe is an easy drive from the Bay Area, so make the most of your drive to the mountains with stops along the way to have some old-fashioned family fun. Take a break from the car to stretch your legs and play in the snow! With the largest concentration of ski slopes in North America, there are also a lot of hills to sled down. Check out these tamed slopes located just off highway Interstate 80 for some great winter recreation. 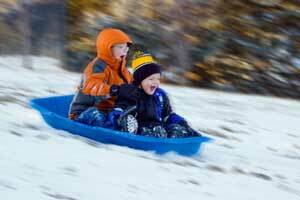 Looking for a maintained and plowed road with restrooms and some fun for all ages? 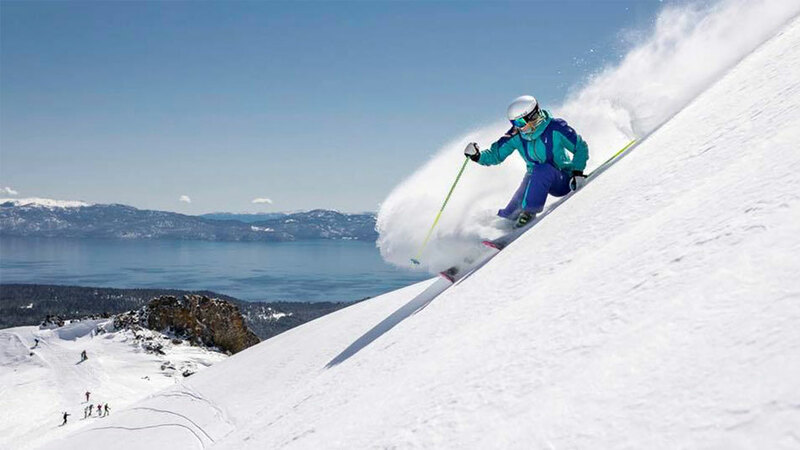 The Donner Summit Sno-Park is great for sledding, building snowmen or making snow angels. The Sno-Park is located at the Boreal ski turn off and a permit is required for just $5, or $25 for an annual pass. These passes can be used at other locations including California, Oregon, Washington and Idaho Sno-Parks. This commercial snow play area is located just a mile off of I-80! It features 20 special lanes for the tubers and a 400-foot surface lift to take you back up to the top. It’s a great place to spend the entire day or to take a quick break on the way to or from Reno. For the little ones, Planet Kids is an area just for children 7 and under. This play area includes a mini tubing area, tube carousals, snow volcanoes to climb on and coaches for the beginner ski and snowboarders. 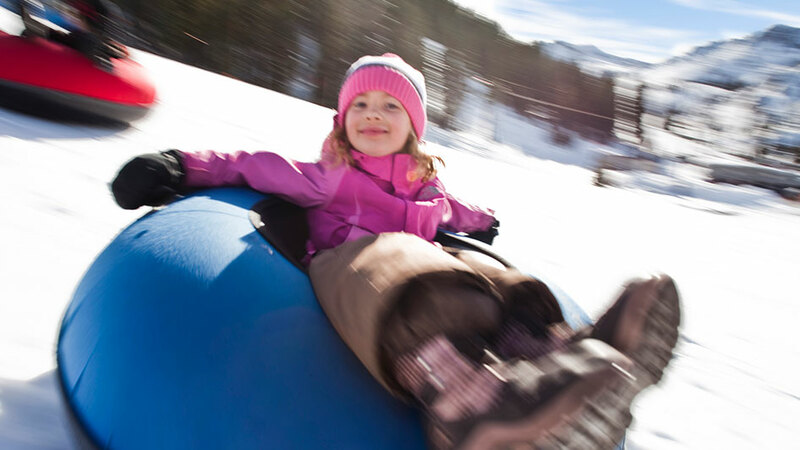 Playland Tubing at Boreal Mountain Resort offers snow tubing with convenience to produce nothing but smiles for the whole family. Equipped with a moving carpet, exciting groomed tubing lanes and quality tubes, Playland Tubing is a place where the whole family can enjoy the snow! Visit Boreal’s site for rates and hours of operation. Playing in the snow around Tahoe-Donner consists of sledding, tubing, building snowmen and much more! Hours of operating are dependent on weather and conditions. Click here for snow play hours and rates. 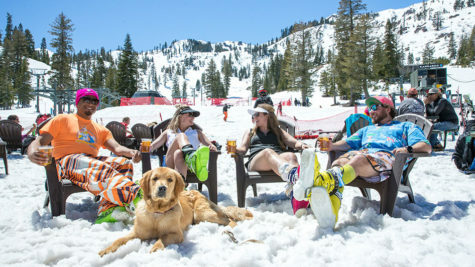 If you are looking for a particular location for family fun, the Reno Tahoe area is full with other options to host a snowball fight, make snow angels and experience different levels of thrill on a sled!